No clear idea where to sail? Don't worry, we plan for you! We have prepared a set of route suggestions along the Croatian coast, for a period of 7 and 14 days, based on sailing with bigger or smaller sailing yacht to make your sailing holiday much easier and more relaxed. 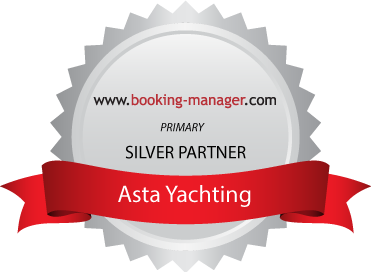 Asta Yachting routes are only suggestions and therefore don't forget to use navigational charts and card plotters when planning the real route.